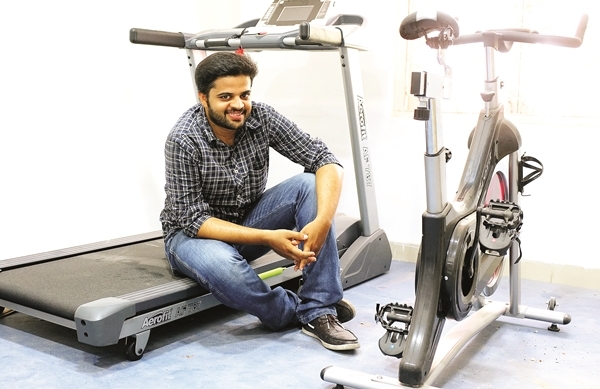 Tucked away in a quiet street in Anna Nagar is a health centre with a difference. 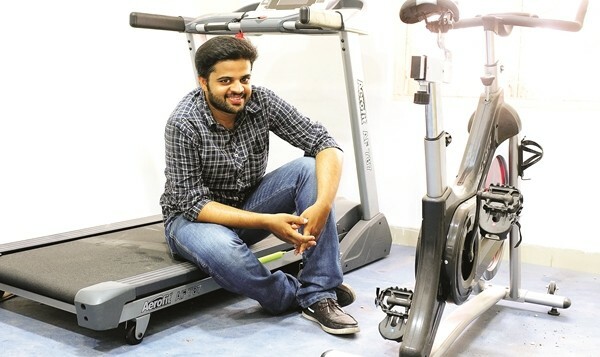 The brainchild of Keshav Tantry, with a masters in sports physiotherapy from Coimbatorea��s Cherraan College, Revive is an outfit that combines physiotherapy, rehabilitation and fitness under one roof. a�?In my five years of practice, Ia��ve noticed that people who come to me with problems only keep up with their exercises until the pain subsides. With this centre, I hope to not only treat them but also encourage them to make fitness a part of their lives,a�? says the 28-year-old who began his career as a physiotherapist with city-based specialist, Dr Kannan Pugazhendi. Standing amidst paint tins and unopened boxesa��there are still a couple of days to go for the official launcha��he emphasises the centreA� isna��t just for patients. The 1,900 sq ft spacea��with machines from Aerofit and an exerciseA� ladder drilled into the walla��is perfect for fitness buffs. Unlike regular gyms, with an emphasis on cardio and strength, here the focus is on functional training. a�?Wea��ll first do a musculoskeletal assessmenta��to test muscle strength and weakness. Then, after correcting any imbalance, wea��ll customise a fitness plan that will include cross training, Pilates, agility, TRX and ladder drills,a�? says Tantry, adding they only provide personal training. a�?The workouts will be monitored daily and revised every 45 days,a�? he says. Revive also specialises in sports training. With muscle requirements being different for all sport, Tantry says they will create programmes for everything from swimming and football to tennis and golf. a�?Wea��ll have different packages for sports, fitness, rehab, physio and geriatric care,a�? he signs off. In two months, you can also expect a counter with fresh fruit juices, green teas and healthy snacks like whole-wheat sandwiches.